Grasshopper Rock is a single vineyard wine producer dedicated exclusively to Pinot Noir. Established in 2003, Grasshopper Rock is one of the world’s southern most vineyards. In establishing the vineyard, we searched for land that would provide the best conditions for consistently producing premium Pinot Noir in an elegant Central Otago style. 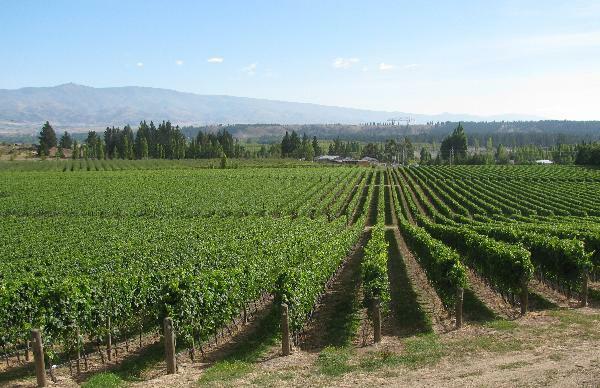 Our single vineyard Central Otago Pinot Noir is mostly sold in New Zealand and Australia. We also sell in China, Canada, UK, Hong Kong, Thailand. Grasshopper Rock accepts reservations to come to the cellar door for an exclusive tasting of their Pinot Noirs.